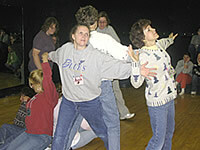 Beginning in 1989 and continuing to the present, Michelle Le Brun, President of Harken Productions, has been instructing K - 12 teachers across the nation in the integration of arts into the curriculum to enliven and deepen the reach of learning. 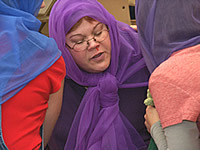 We offer tailor made Arts Education Training programs to schools and school districts that provide teachers with valuable tools to reach the broad diversity of students in the classroom. 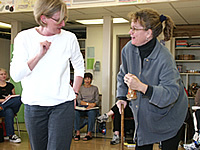 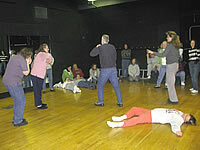 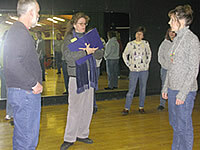 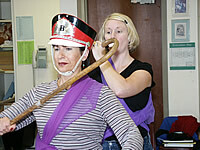 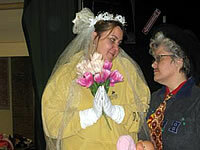 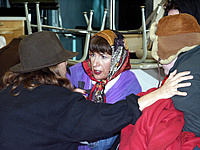 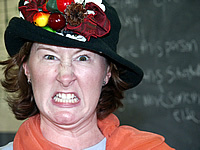 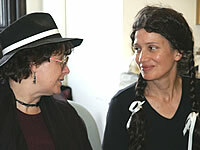 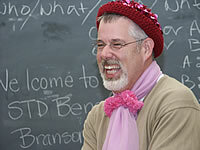 Educational Drama and Process Theater use a wide variety of improvisational techniques grounded in the multiple intelligences, critical literacy and multicultural approaches. 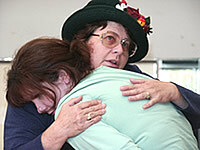 Additionally, methods of conflict resolution are used to promote community development. 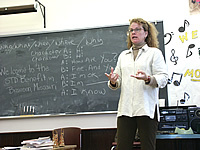 Harken Productions also offers Media Training programs to teachers, classrooms and school districts instructing teachers in best practices for integrating the use of video technology to maximize the curriculum. 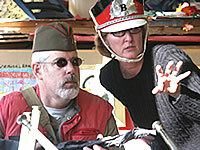 Call 401-274-1110 or email for more information on Harken's Arts Education & Media Training classes and seminars.